The amount of 12.4 USD has been deposited to your account. Accounts: U16780025->U1991047. Memo: API Payment. 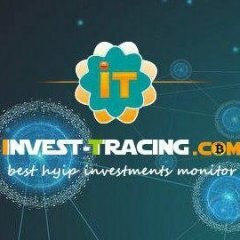 Withdraw to naale from bitzari.com.. Date: 18:37 17.10.18. Batch: 232507454. The amount of 17.7 USD has been deposited to your account. Accounts: U16780025->U1991047. Memo: API Payment. Withdraw to naale from bitzari.com.. Date: 14:16 14.10.18. Batch: 232116761. The amount of 15.8 USD has been deposited to your account. Accounts: U16780025->U1991047. Memo: API Payment. Withdraw to naale from bitzari.com.. Date: 17:40 10.10.18. Batch: 231699564.